After a decent 2nd place result in the Beacons Rally, I'm still 3rd in the Rally Lite 2 stroke over 249cc class, having completed 3 out of the 6 rounds so far this year. I have to try to win the last 2 rounds but there is some very stiff competition in this class now! 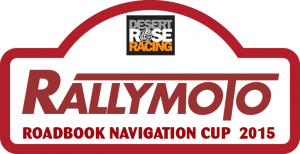 There have been 5 different winners in the last 6 rounds, so there will be a good battle at round 7, the Tarenig Rally on the 28th of September.